Unique whisky tasting of 6 very special whiskies in a beautiful gift box. Knockando is a completely natural product without any artificial coloring. 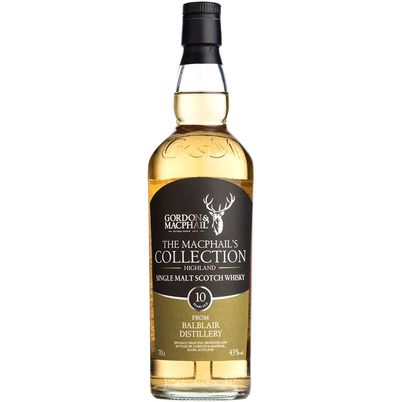 The distillery is located in Speyside and uses mostly ex-bourbon casks and Sherry casks for the maturation. 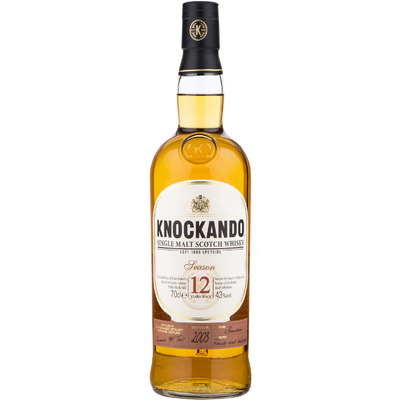 Unlike other single malts, the whisky of Knockando is not bottled at a predetermined age, but only when it has matured enough and is at it's best potential. For this whisky matured malt and grain whisky is used, of which the grain originates from Miyagikyo and the malt from Yoichi Distillery. 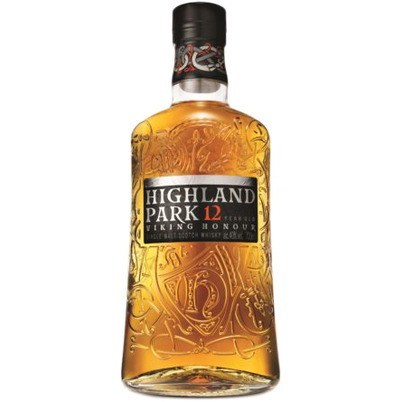 These are mixed and then re-done in a first-fill bourbon cask, producing a rich harmony created between the distinctly different whiskies. 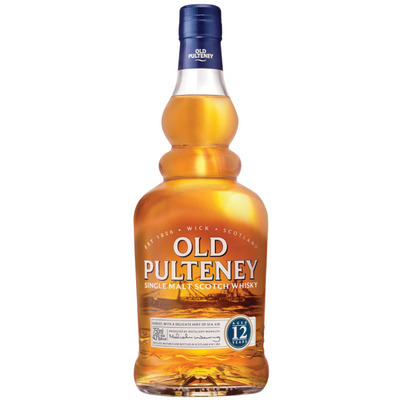 Bottled at 51.4% alcohol, this whisky has a personality characterized by solidity, depth and a rich aroma. Sasanokawa Shuzo is a Japanese producer of Sake and Shochu, which has been active since 1745. 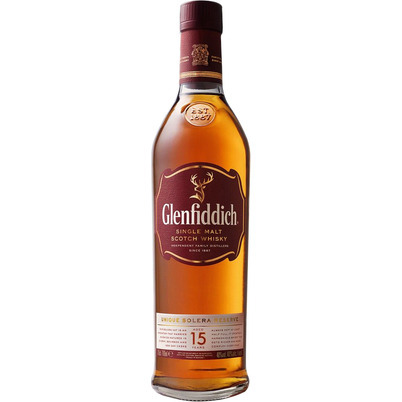 Since 1946, they have been buying Whisky from various Japanese Whiskybusinesses and make a blend of them. 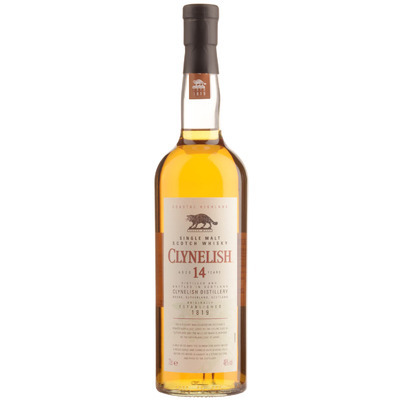 This whisky is a blend of Grain and Single Malt, whose producer does not mention where they come from. 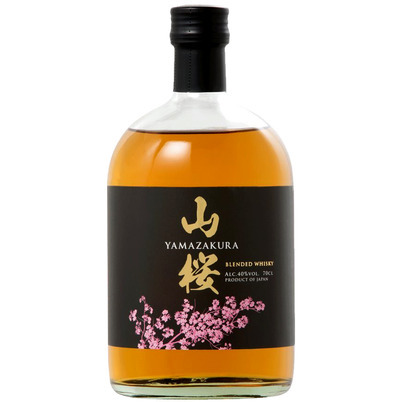 The name of the Whisky means Yama (mountain) and zakura (cherry tree). The Yamazakura Whiskies are almost impossible to find outside Japan. 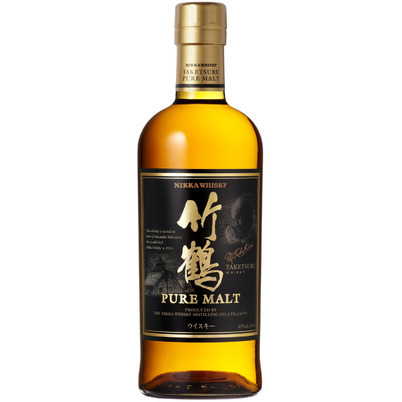 This version of Akashi is specially produced for the European market using a mixture of Japanese and foreign-made malt and grain whisky. 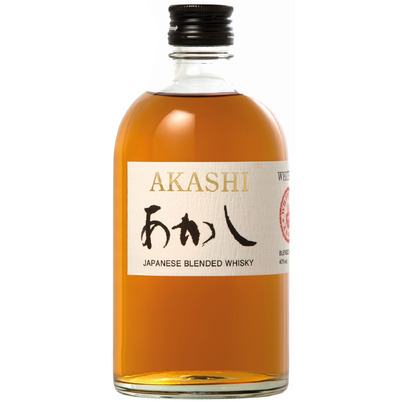 Akashi Blended is a product of the White Oak whisky distillery in Akashi. 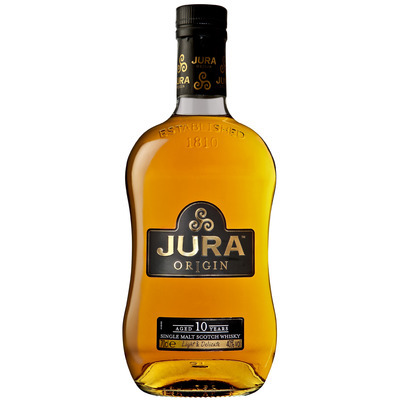 The distillery is operational just 2 months a year, which means that the batches are available in very limited quantities. 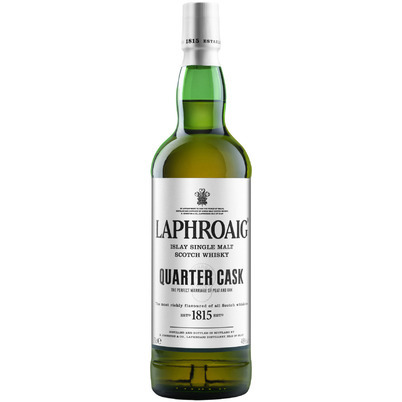 This blend has been aged for about 5.5 years in oak barrels. 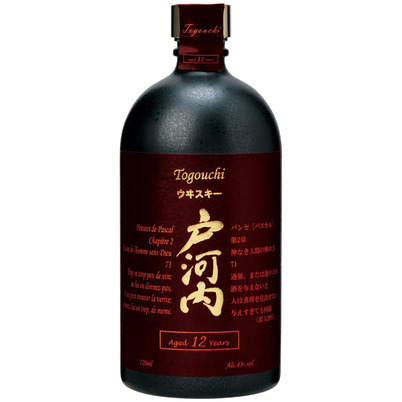 Established in 1918 Hiroshima, Chugoku Jozo uses Scottish malt and Canadian grain whiskies in the composition of Togouchi. Only aging, blending and bottling is carried out here. 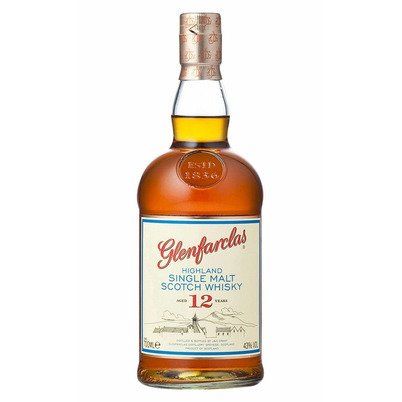 This blend has a Scottish and Canadian character, but also a typical Japanese soul. 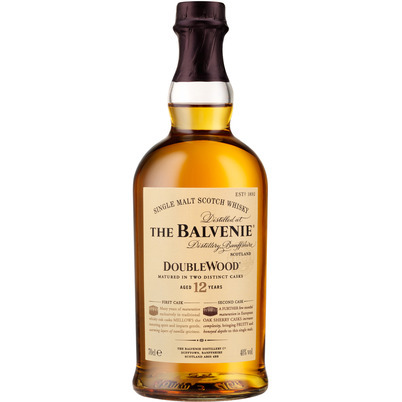 Aged in oak barrels for 21 years and made with a good percentage of peaty single malts, this whisky expresses intense woody and cereal aromas, mixed with delicate notes of peat. 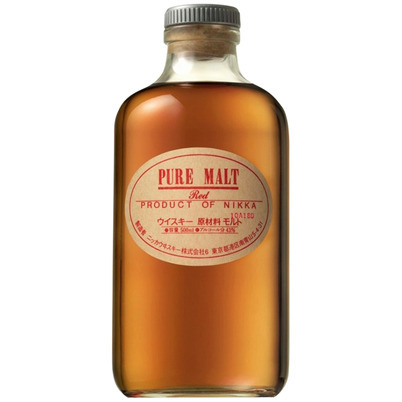 Nikka was founded in 1934, when Masataka Taketsuru built his first distillery after Scotch's example in northern Japan, the Yoichi, where a strong smoky whisky is made. 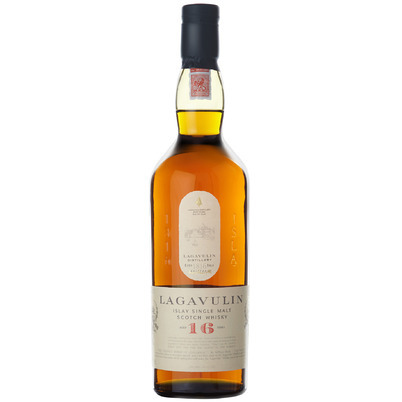 In 1969 they joined the Miyagikyou, near Tokyo, where they make a soft accessible whisky. 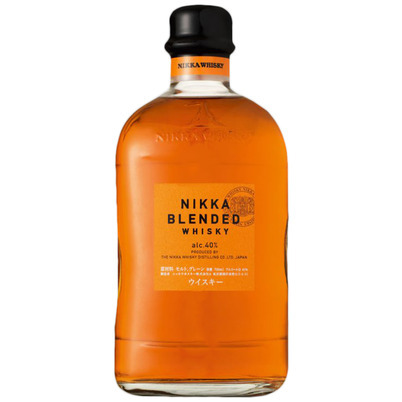 This Nikka Blended Whisky shows off the skills of the company's blenders. 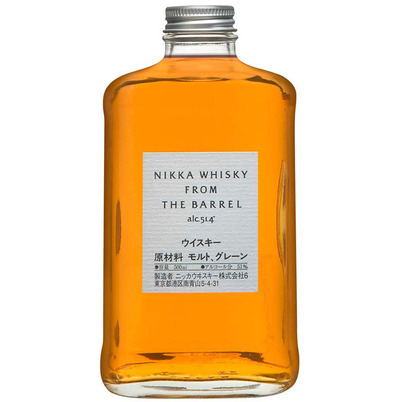 Packed full of fruit with vanilla notes, all very well balanced, this is a perfect entry point into the world of Japanese whisky. 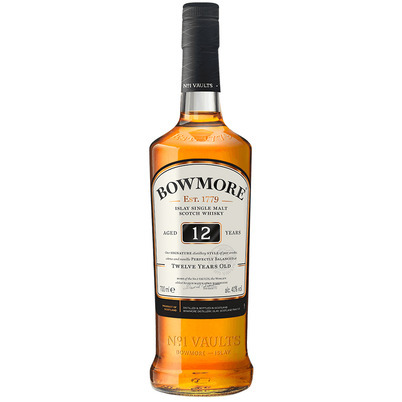 This Whiskey is named after John Mulgrow, who was a bartender in Belfast, Northern Ireland for over 50 years. At that time he heard a lot of stories, but never talked about it with others; hence his nickname 'the Quiet Man'. 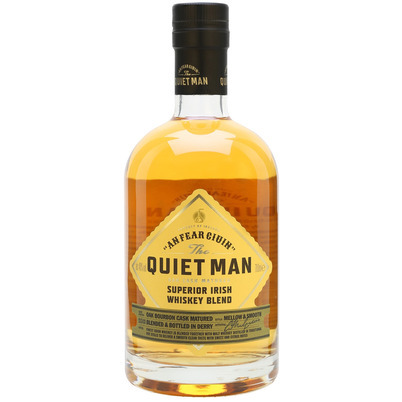 since 2017, his son Ciaran has his own distillery in Derry, Northern Ireland, where they make a traditional Irish Whiskey. 3 times distilled, just as it should be with Irish whiskey. 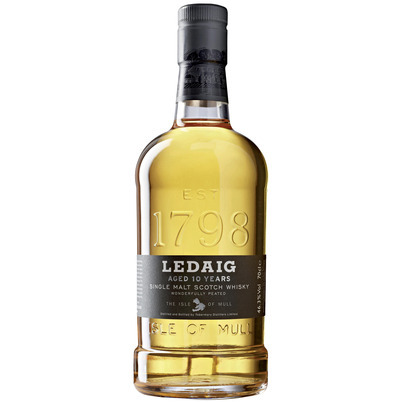 This Traditional is a blend of Single Malt and Grain Whiskey. When John Jameson opened his distillery in Dublin in 1780, he could never have thought that his Whiskey would become a world leader. The Dublin distillery is now a museum; they are now distilling in Midleton, Cork. 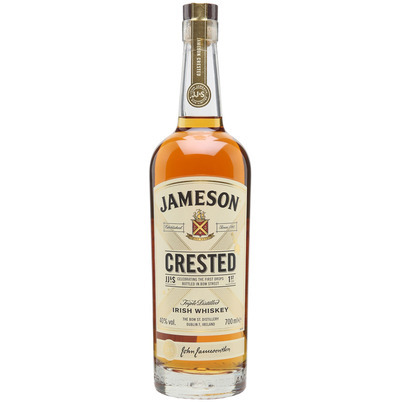 This Crested Ten was originated in 1963, when Jameson went to bottle their Whiskey themselves, because other bottlers too often added water to it. 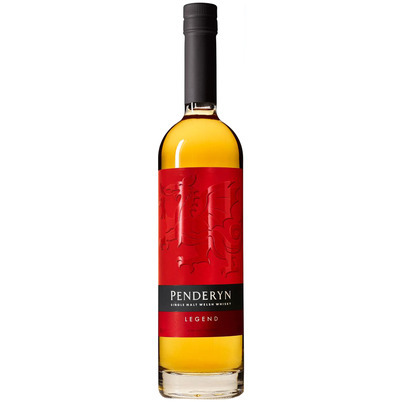 It is a traditional blend with a large proportion of Whiskey matured in sherry casks. Glendalough literally means 'valley of 2 lakes'. It is a remote valley on the Irish East Coast, near Wicklow. 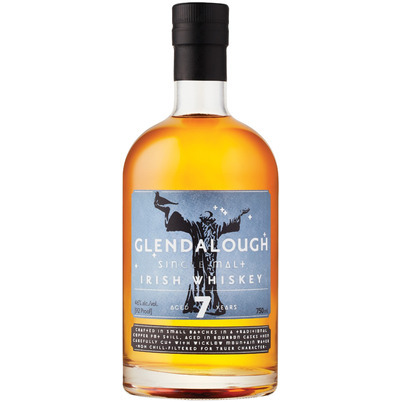 Glendalough is the first new Irish Craft Distillery, founded in 2014. The label shows St. Kevin, who stayed in the wilderness for 7 years before he died in 617. 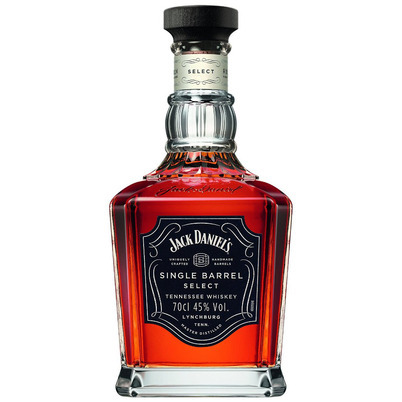 This is also the reason why their first bottling contains 7 years old Whiskey. 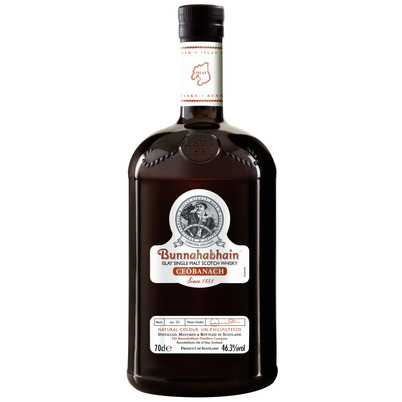 This is an Irish Single Malt, probably bought from Bushmills in Northern Ireland before their own distillery opened in 2014. 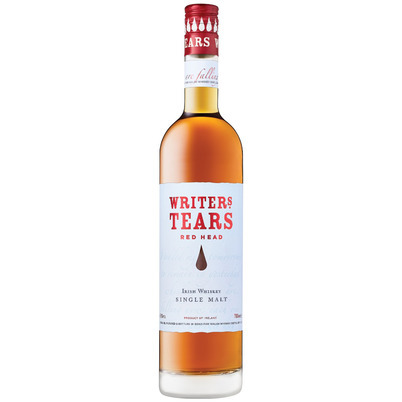 In 2009, Writer's Tears was launched. A tribute to the Irish Whiskey from the 19th century. 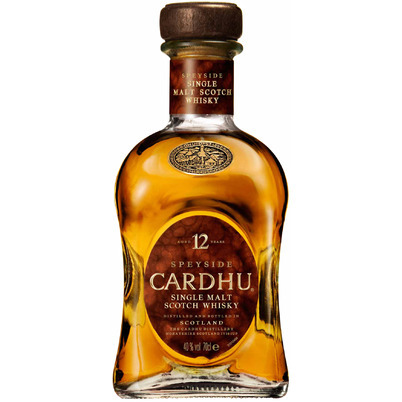 The Whiskey comes from Carlow, Ireland's granary, and is named after the time when many poets in Ireland tried to find inspiration in Whiskey. 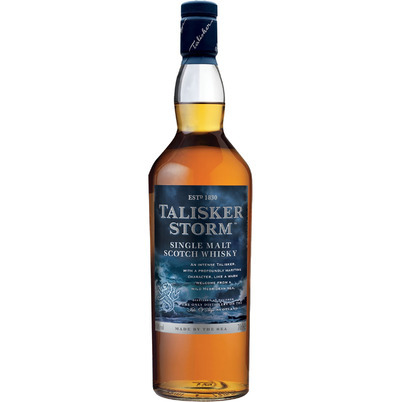 The nickname of this Whiskey was 'Writer's Champagne', or also often called 'Writer's Tears'. 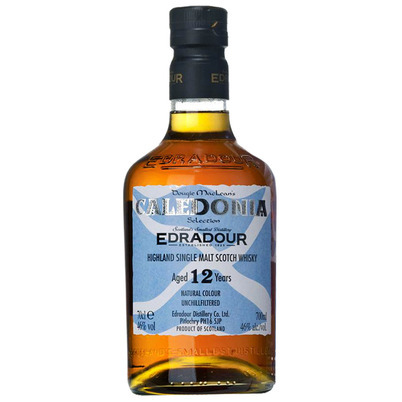 This Red Head is a Single Malt, who has matured on Spanish Oloroso sherry casks. 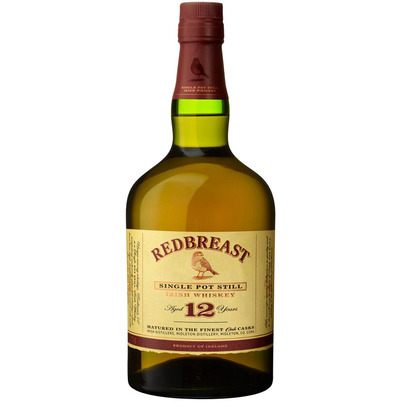 Redbreast is a Single Malt Pot Still Whiskey; the best Ireland has to offer. 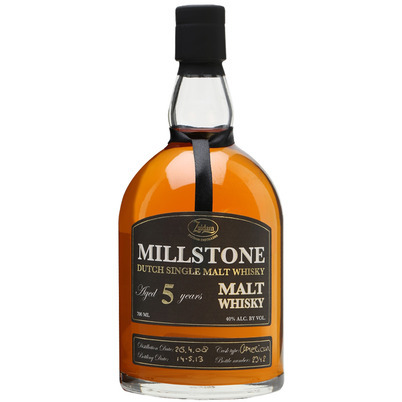 This Whiskey is made at Midleton and is considered to be the heart of the blended Jameson Whiskey. The very best barrels are not in Jameson's blend, but are kept separate and marketed under the name Redbreast. It is the most highly regarded Irish Whiskey worldwide; Redbreast has won many prizes and is very popular among connoisseurs. 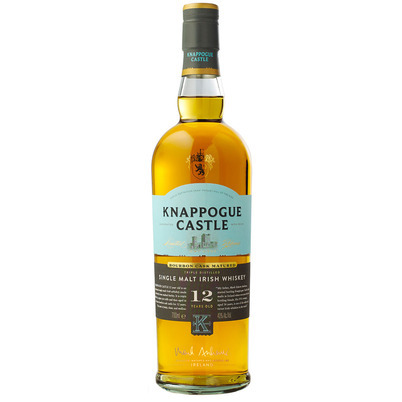 Connemara is made at Cooley, the 1987 distillery on the east coast of Cooley Peninsula, County Louth, to stop the decline of the Irish Whiskey. 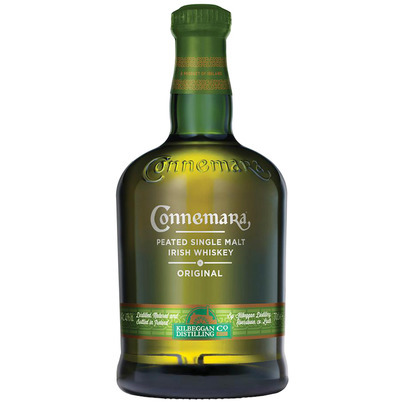 Connemara is an ode to the forgotten Whiskey's of Ireland, when the barley was still dried above a peat fire. Connemara is therefore smoky and is the only Irish peated Whiskey. Connemara won the most prizes of all Irish Whiskey's. Trey and Chet Zoeller have been buying bourbon and rye whiskey at four different distilleries in Kentucky since 1997. Their brand is named after Thomas Jefferson, the founder of the United States. In their own distillery, the Kentucky Artisan Distillery, they make small-scale bourbon which largely determine the quality of their blends. 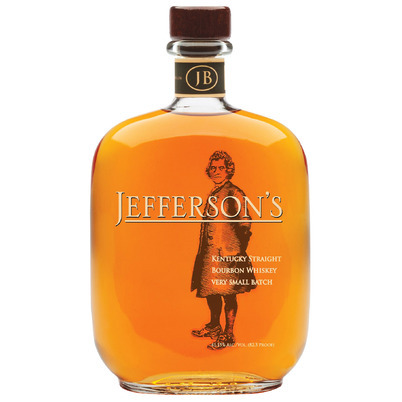 This Jefferson's Small Batch is carefully blended and gives a beautiful presentation of how they think about bourbon. Kentucky Bourbon Distillers Ltd. was founded in 1935 as the Willett Distilling Company by father Lambert and son A. L. "Thompson" Willett. In the 1970s, the family switched to producing Ethanol in the 1970s, something that did not work out well because this fuel never really took off. 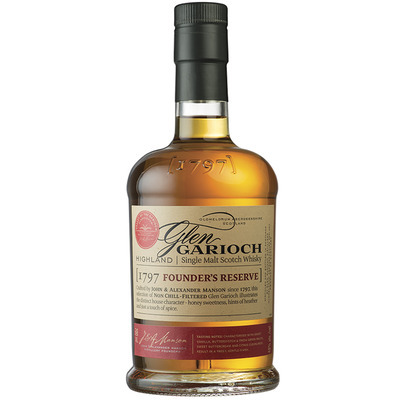 The company continued in the 1980s as a blender until they opened another distillery in 2012. 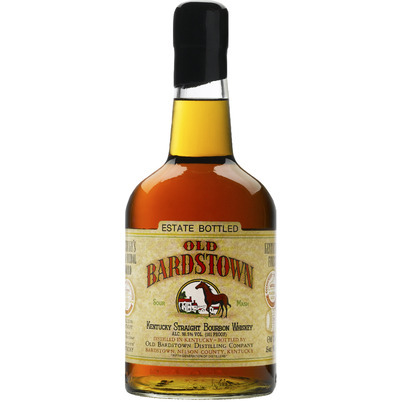 This 10-year-old Old Bardstown is a real Kentucky Straight with a high corn share. This at least 12 years old bourbon is named after the creek on the grounds of the Kentucky Bourbon Distillers of the Willett family. The Rowan's Creek belongs to the Small Batch Boutique Bourbon Collection, each batch consists of up to 40 barrels. The Mash Bill, the composition of the raw materials, is traditional with a corn content of at least 70%. 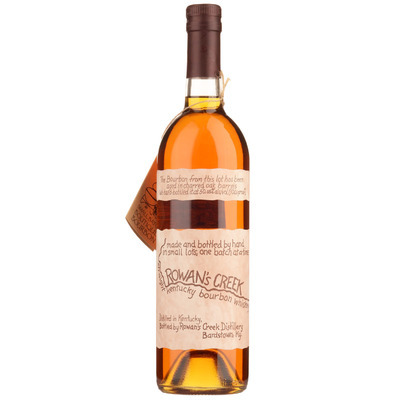 Rowan's Creek is very popular with the real bourbon connoisseurs, they call it an undervalued bourbon. In 1788 Johannes Beam, son of a German immigrant, distilled whiskey for the first time. Today, Jim Beam, based in Clermont, Kentucky, has become an indispensable bourbon manufacturer. 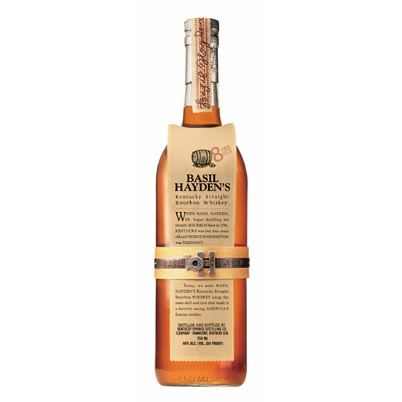 The Basil Hayden bourbon is made by Jim Beam after a very old recipe from the beginning of 1800. The proportion of rye in this bourbon is much higher than normal, more than 30% of the Mash Bill. 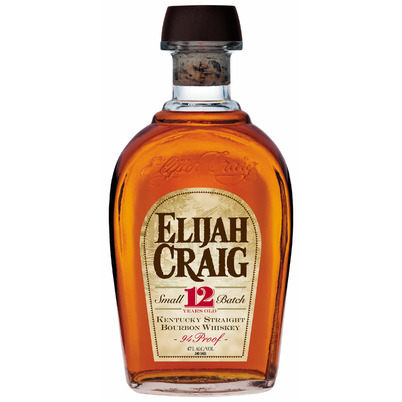 The rye makes this bourbon slightly sweeter and fruitier. 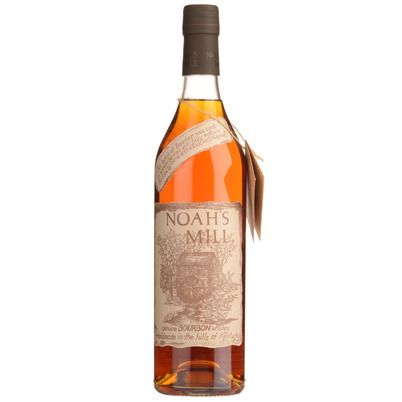 Noah's Mill is the masterpiece of the Small Batch Boutique Bourbon Collection of Kentucky Bourbon Distillers. 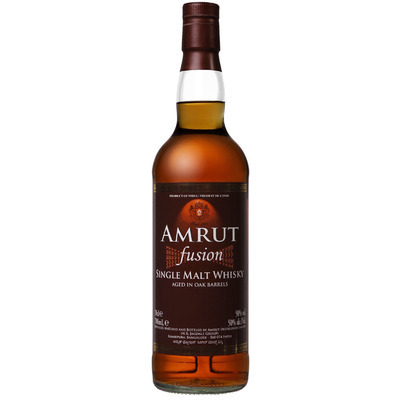 This bourbon is composed of 4 different bourbons from Kentucky that all have a different Mash Bill, the ages of the barrels used vary from 4 to 15 years old. Because of this composition, Noah's Mill is a very complex Small Batch bourbon in which all the facets that a bourbon should comply with are well presented.